LCCM is a specialist higher education college for creative people. We are the only independent college in the UK offering degrees in music, words, along with a postgraduate degree in creative entrepreneurship. 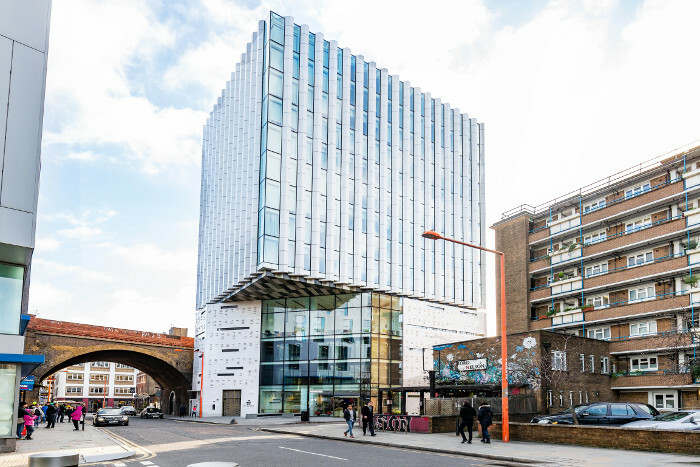 The LCCM story first began in 2002, when Darius Khwaja resolved to found a new college for contemporary popular music in the centre of London. The aim was to create a new approach to teaching music that mixed the best of the good universities and conservatoires with an art school environment. The course that emerged embedded production with performance, establishing LCCM as the first music college where all students had to master both performance and production; a development that was increasingly evident in the music industry. 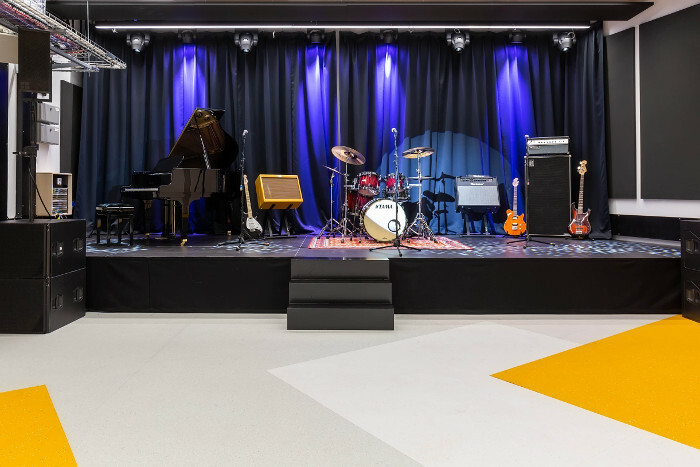 The Music Box - a state of the art building developed specifically for LCCM, the Music Box offers you a truly impressive and inspiring space across six floors to study, create, perform, record and collaborate. We have invested close to £5 million into the facilities. This new site offers you unrivalled resources for music, writing and entrepreneurship. Check out our campus for yourself in our 360 virtual campus tour. Designed for people who are serious about developing a career in music or writing, LCCM is a place where talent, imagination and creativity flourish. As a college with a small student population, we take pride in getting to know every individual. You will find our expert staff encouraging and approachable and our students friendly and supportive. 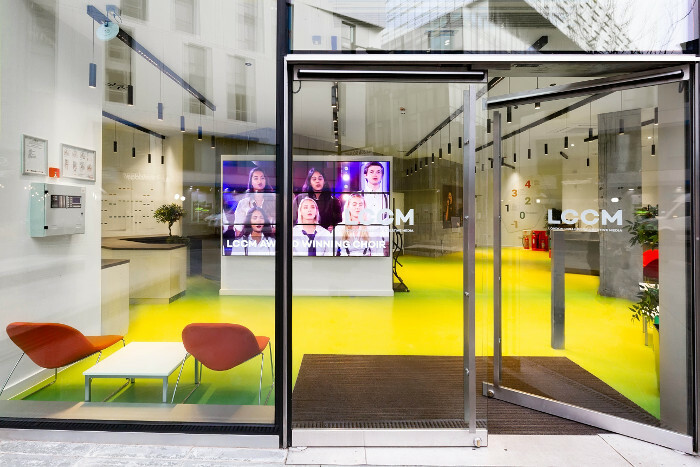 LCCM’s industry roots and relationships give you immediate access to a network of professionals to help underpin your creative career for years to come. Would you like to earn a living as a writer? Do you dream of being on a TV, Film or Videogames Writing Team? Our Creative and Professional Writing course offers you, the next generation of writers, boundless opportunities for innovation in how your stories are told and enjoyed.